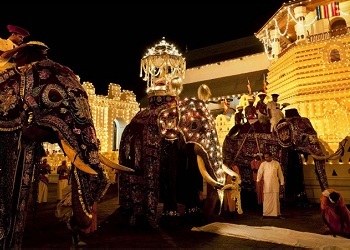 Specially designed to meet your needs, we help you discover the rich heritage and culture of Sri Lanka. 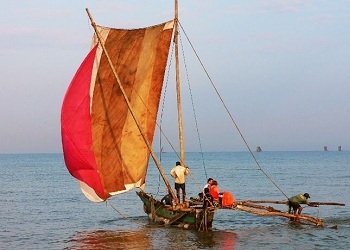 Our five day package gives a taste of the island nation in forms of unique Buddhist Art and Sculpture together with leisure activities at Kithugala, to create an overall rich experience. Travel in Sri Lanka creates vivid and colorful memories to throw back on. The mesmerizing frescoes of the rock fortress Sigiriya to the giant rock temples in Dambulla are simply amazing. 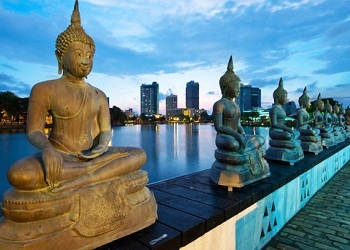 Classy Tours help your holidays in Sri Lanka to be valuable. Pick up and proceed to the hotel in Colombo. Over night stay at the hotel in Colombo. After breakfast proceed to Dambulla via Pinnawala. (This is one of the largest elephant orphanages. The elephants are fed at the orphanage and bath in near by river twice a day which will be un-forgettable experience for you.) 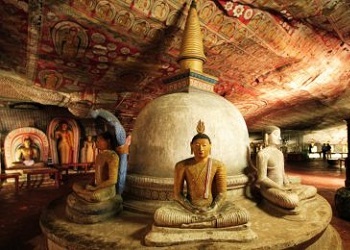 Continue to Dambulla, visit curve temple and check in to the hotel. In the evening visit Sigiriya (It was named a world heritage site by UNESCO in 1982). Return to Dambulla and overnight stay in the hotel in Dambulla. Takeaway Breakfast from the hotel and leave early morning at around 5 O’clock for a safari at Minneriya national park. After a thrilling safari proceed to kandy via Matale. Visit a spice garden (you can see many different types of spices in Srilanka) continue to Kandy. Visit temple of the tooth relic, set in valley surrounded by rings of mountains, in the evening enjoys a cultural show of traditional dancers. Stay overnight at the hotel in Kandy. After breakfast proceed to Kithulgala. The road to Negombo via Kithulgala is one of the great beauties owing its varying landscape. 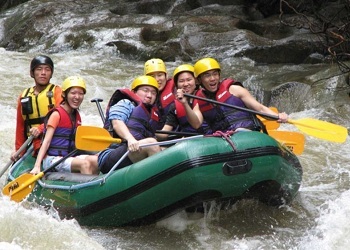 This is the best location for white water rafting as well as jungle trekking, outdoor campaign and mountain biking. Then proceed to Negombo. Spend the night at the hotel in Negombo. Leave the hotel at the standard check-out time and proceed to the airport for the departure. Expenses of personal nature such as tips, porterage, laundry, telephone calls and communication charges, medical bills, Insurance and all such items not specified as being included. Please note we require 50% of the payment on confirmation and the balance 2 weeks prior to arrival or the full payment can be settled on confirmation.